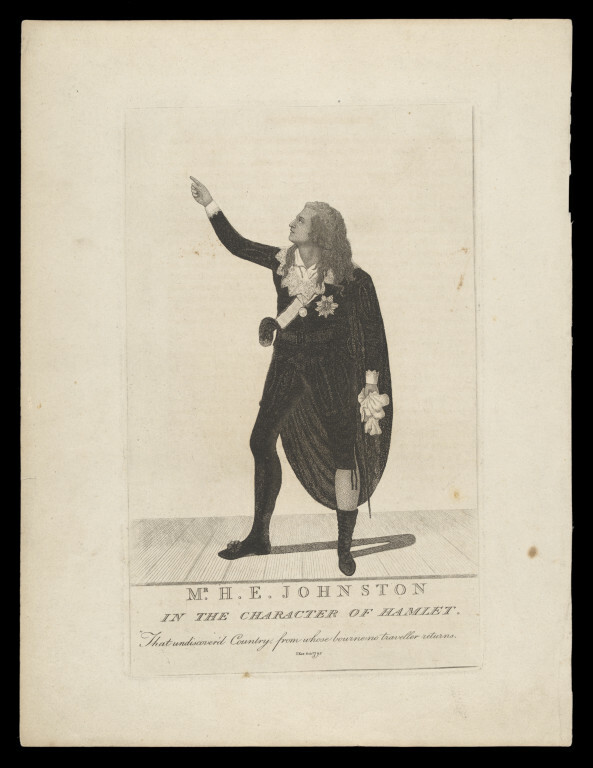 Portrait of Mr Henry Erskine Johnston as the tiltle role in Hamlet. 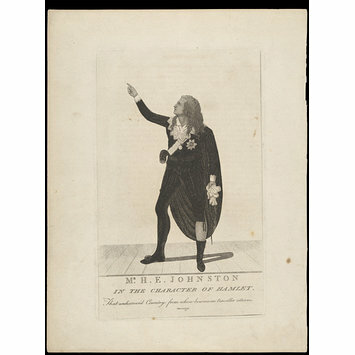 Etched portrait of Mr Henry Erskine Johnston as the tiltle role in Hamlet. 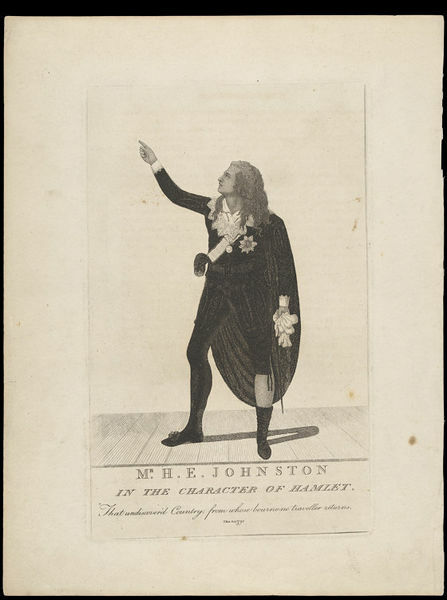 Portrait of Mr Henry Erskine Johnston as the tiltle role in Hamlet. Made by John Kay in 1795, Harry Beard Collection.